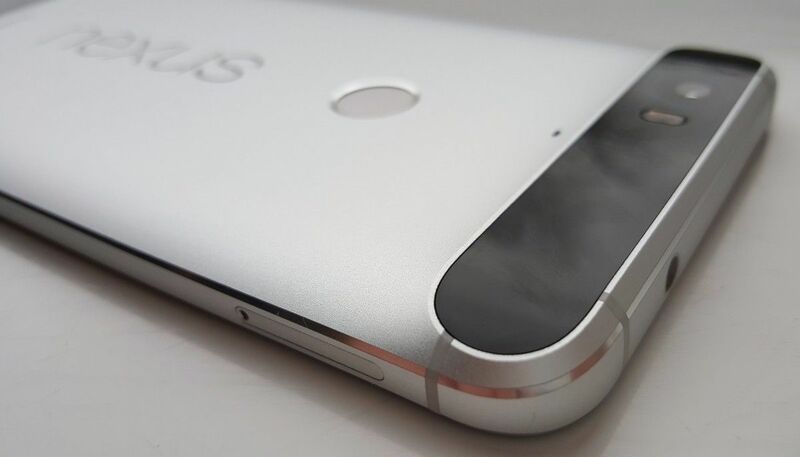 Based on a handful of rumors, we are expecting two HTC-built Nexus devices within the next few months. But a new rumor claims that Google is working on another device which will be completely designed by Google without any influence from HTC or other partner manufacturers. The rumor claims that Google is planning on releasing the Android-powered smartphone before the end of 2016 and that the company is already talking with service providers regarding the Google-branded phone. The rumor is published by The Telegraph yesterday, claiming that Google plans to build a phone that is not a Nexus and release it by the end of the year. And yes: the report acknowledges that there are rumors HTC will build 2016's Nexus phones. The Telegraph claims this is something else. But the moment they started discussing reasoning, I became suspicious. Although Android runs on the majority of smartphones sold globally, Apple still dominates the lucrative high-end of the market. The proliferation of Android device makers, many of which apply the software differently, means Google has struggled to ensure consistency, with some smartphone owners waiting months for updates, and some manufacturers relegating Google’s own internet services which are included in Android. Its own phone would allow Google to control the software, securing the future of services such as the Google search engine and Google Play app store that run on it. Unfortunately, there are no specifications available at this time, but it’s safe to assume that the phone will come with top-of-the-line components in an effort to compete with the iPhone, HTC-built Nexus devices and other flagship smartphones. What’s unclear is the motivation behind the Google-built smartphone. The designs of Nexus devices has always been shared between Google and its manufacturing partners, but Google has always been in control of the software, marketing and distribution of the devices. Google may simply want to extend its Pixel product portfolio with a Pixel phone to show its partners what its vision is for a high-end Android smartphone. What would make you buy a Google-built smartphone over a Nexus device built by HTC or another smartphone manufacturer?